Gated community, close to highways, shopping and Downtown! Gorgeous maintenance-free townhome that is an almost exact replica of our model! 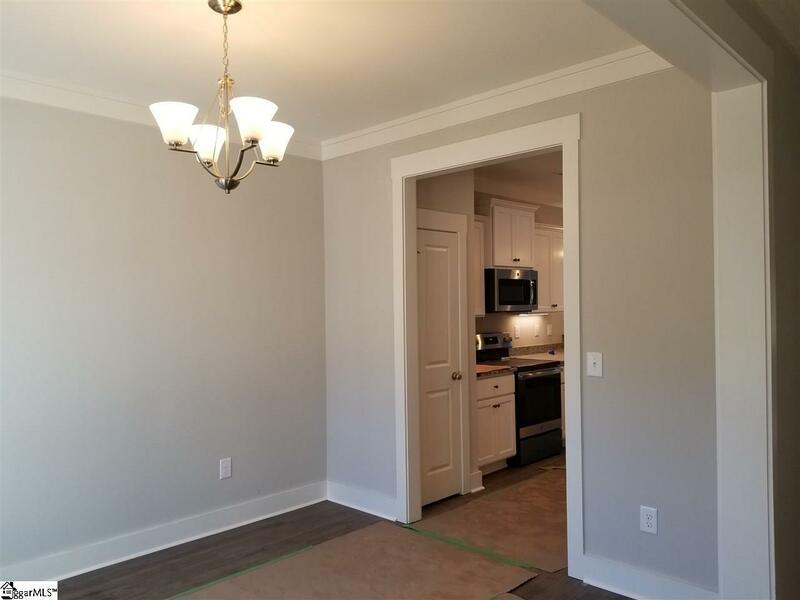 Tons of natural light, formal dining room, open concept kitchen and great room. The great room/living area boasts 19' ceilings with French door opening up onto screened and covered patio with privacy behind. 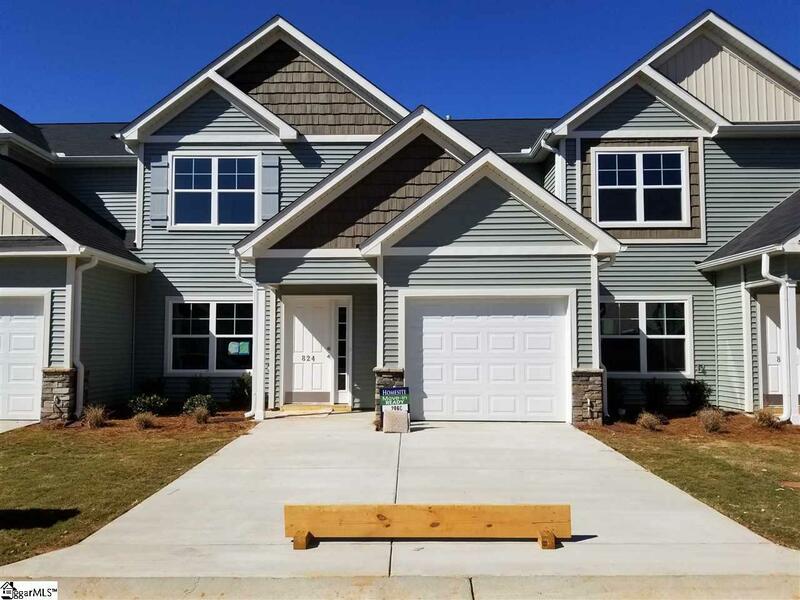 Granite kitchen countertops, solid maple cabinetry, modern touch screen dual zoned HVAC system, modern luxury vinyl plank (LVP) flooring and walk-in main floor laundry. Huge owners suite on the main floor with dual sinks and large shower with spacious owners closet. 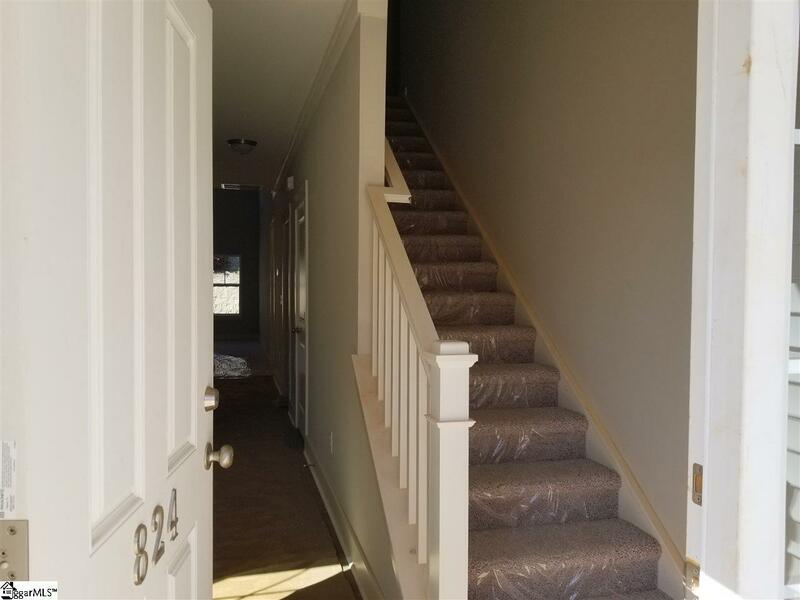 Three bedrooms and 2.5 bathrooms offer tons of space in this home, along with huge walk-in closets in all the bedrooms and walk-in mechanical room with extra storage. 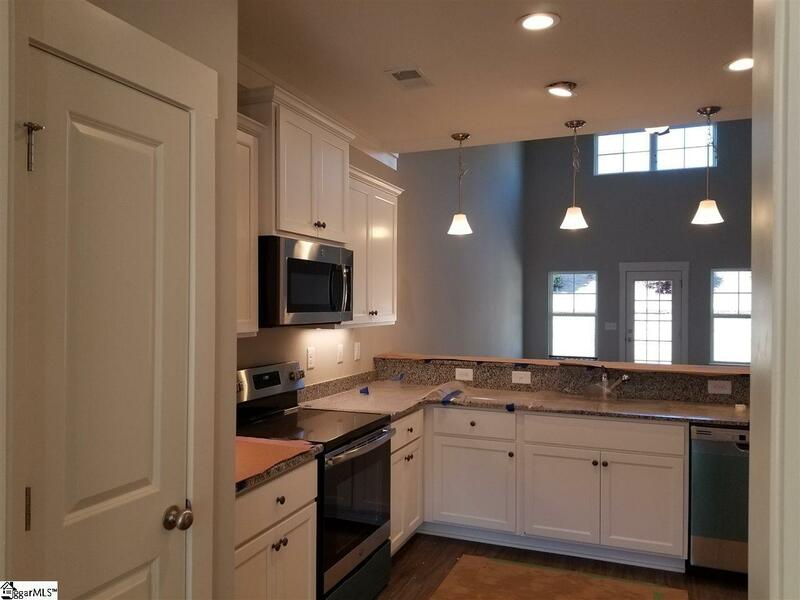 Don't miss out on this home - estimated May completion! Listing provided courtesy of Christine Cashman of Cothran Properties Llc. © 2019 Greater Greenville Association of Realtors Multiple Listing Service. All rights reserved. IDX information is provided exclusively for consumers' personal, non-commercial use and may not be used for any purpose other than to identify prospective properties consumers may be interested in purchasing. Information is deemed reliable but is not guaranteed accurate by the MLS or J. Michael Manley Team. Data last updated 2019-04-20T20:01:21.567.